State Sen. Mike Stack joined officials from Fox Chase Cancer Center and Temple University Health System to mark the merger of the two health systems during a celebration at the cancer center. Fox Chase, a formerly independent facility located on Cottman Avenue in Northeast Philadelphia, is now a part of the Temple University Health System. Stack, a member of the Temple University Board of Trustees, said the acquisition will strengthen health care in the Philadelphia region. 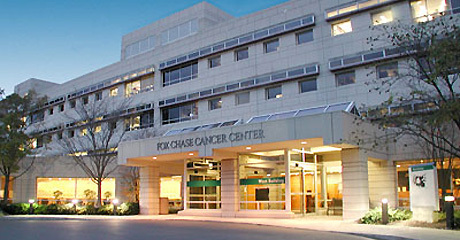 Under the acquisition, Fox Chase Cancer Center’s 2,500 jobs will be maintained and its revenue is expected to triple to $1 billion in five years. Additionally, Fox Chase will be able to utilize space at nearby Jeanes Hospital, which is also in the Temple University Health System.